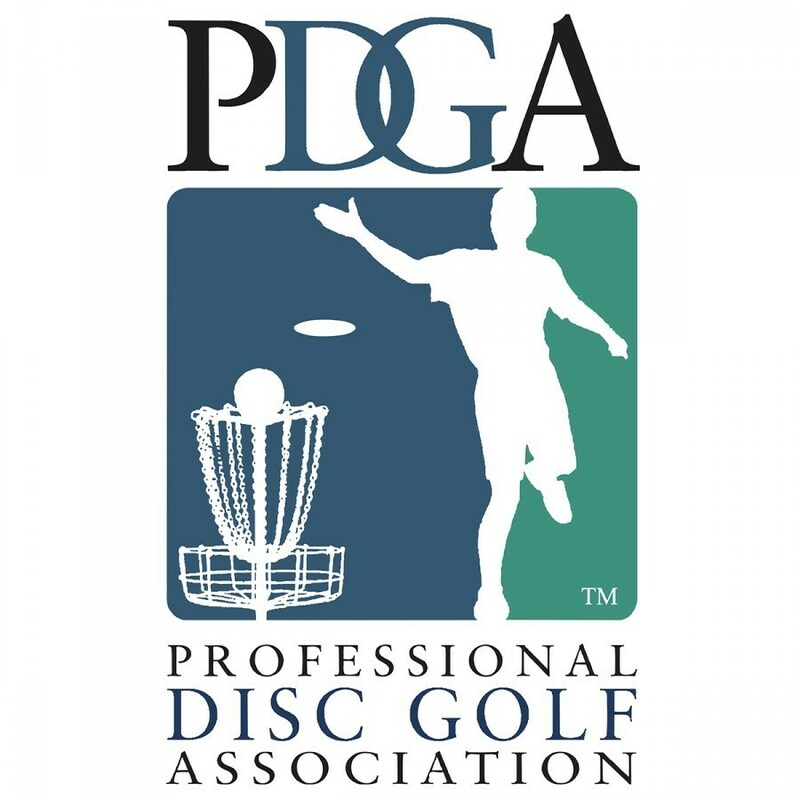 Registrants must be current PDGA members through 2019. 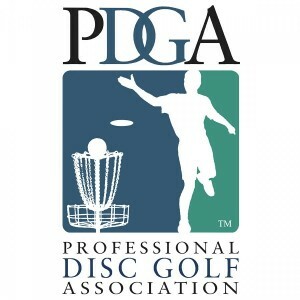 Registrants must be PDGA Certified Rules Officials through August 17, 2019. Current PDGA membership is required to register for this tournament.